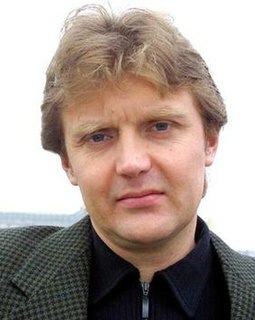 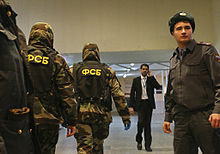 The Director of Russia's Federal Security Service serves as the head of the Federal Security Service, which is one of several Russian intelligence agencies. 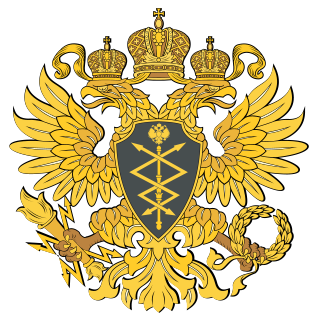 The Director of SVR reports directly to the president of Russia. 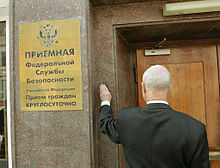 The Director is assisted by the Deputy Director of the FSB.